Tomorrow Corporation : Konichiwa, Japan! Thanks to Nintendo of Japan’s outstanding localization team, Little Inferno is officially out in Japan for the Nintendo Wii U! 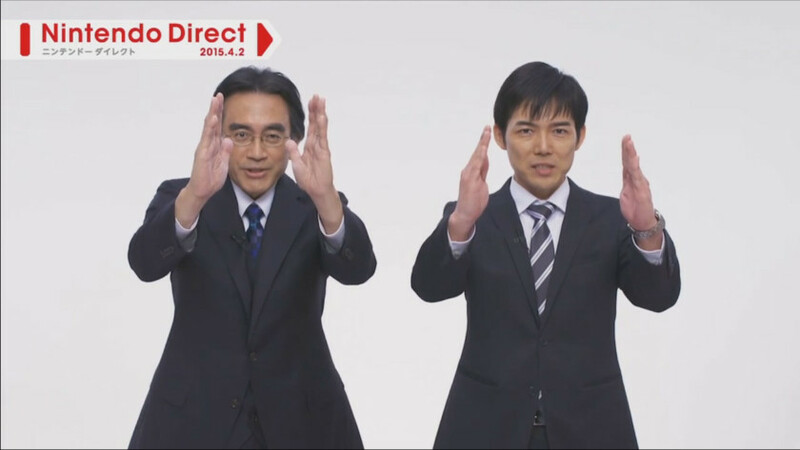 Tomorrow Corporation was honored that the Big N chose to bring over Little Inferno, and even more honored when it was announced on Japan’s Nintendo Direct broadcast last week. Beyond translating the game, NOJ was a big help coming up with new combos for the Japanese audience – especially since we here at Tomorrow Corporation are woefully behind on our Japanese puns and humor. I would not have heard of the phrase “Marshmallow Girl” or known that there was a rabbit that lived on the moon were it not for the localization team’s tireless efforts. I don’t know any Japanese mannerisms, so I won’t even try to be kawaii here or whatever. Awesome! I always wondered how the combos would translate, so gratz on the localization team pulling the work on that. And don’t worry, I’m already hyped for the next game. If Ron Carmel’s tweet is any indication, it’s gonna be awesome. Please, release some DLCs for the game! That would be AWESOME! Hi I purchased little inferno from iTunes but when it downloaded I started the game but nothing after the start screen loads 🙁 I have the latest iPad and iPhone 5c platforms but the game is not loading, very disappointed. 1. 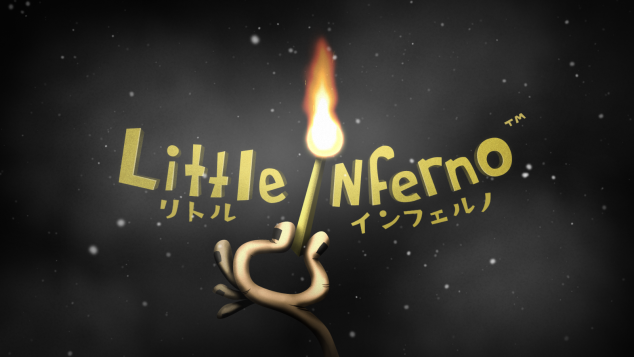 Make sure any iDevices on which you previously played Little Inferno are on and connected to the internet, so they can finish uploading their progress. Launching the game on those other devices may help nudge the iCloud system too. 2. Failing that, you can either: a. Delete Little Inferno data from iCloud (Settings->Usage->iCloud Manage Storage->Little Inferno->Edit->Delete All); or b. If you don’t want to sync progress across multiple devices, disable iCloud syncing (Settings->Little Inferno->Set “Save progress on iCloud” to “OFF”.